There is a lot of truth in the classic expression that you get exactly as much out of something as you put into it. This is certainly the case when it comes to networking. 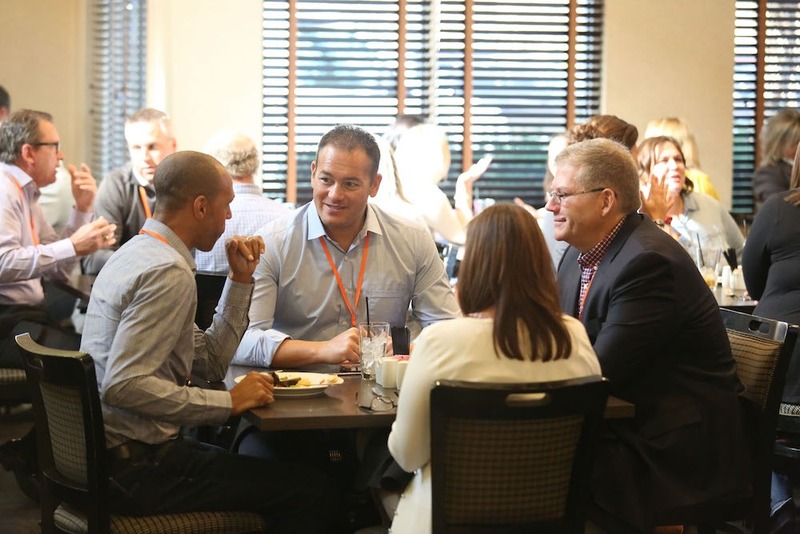 Making meaningful connections with like-minded peers takes effort, but if you put in the time, it will open new doors and expand the possibilities of your business horizon, your professional network and your personal career. With 68% of participants citing networking as their top priority during an event, it is clear that there is no shortage of enthusiasm for face-to-face meetings at live events. And now, a revamped SpotMe module helps participants turn their interest into opportunities, by making it easier than ever to meet the right people at their next event. SpotMe Meetings is an advanced module, inspired in part by the belief that face-to-face connections still matter a great deal to event participants. In an increasingly digital world, networking can of course be done via email or LinkedIn message, but the lifeblood of most major events is networking face-to-face. Meetings is an advanced module that can be optionally installed and is included in the core SpotMe app capabilities. 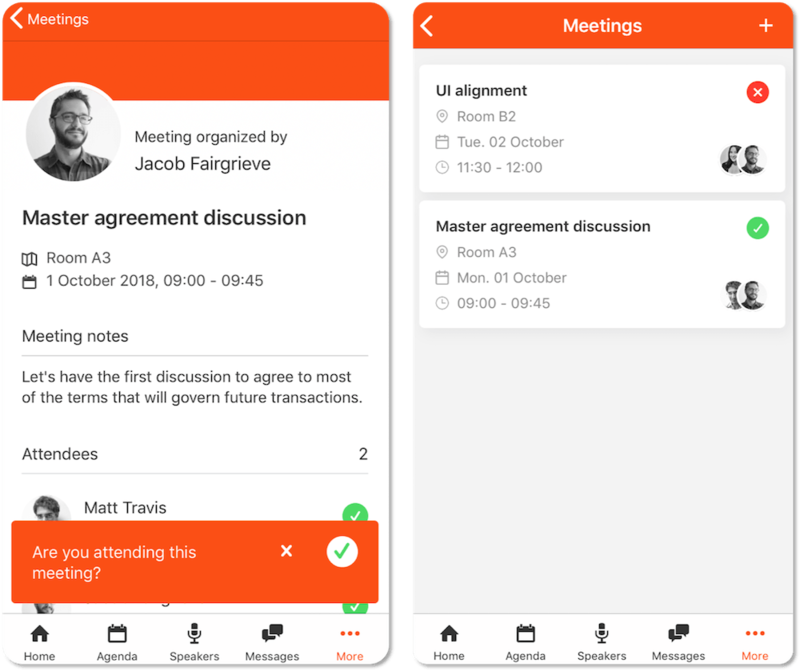 When your event app includes the SpotMe Meetings module, participants can skip the time-consuming process of coordinating through emails and texts, efforts that too often lead to suboptimal meetings. Instead, everything they need to gather like-minded peers for a productive session is centralized and transparent to the whole group. Spontaneous gatherings can deliver a spark of inspiration at events, taking them from good to great. The advanced Meetings module makes organizing such in-the-moment sessions possible: a spontaneous brainstorm inspired by a keynote address. A last-minute, one-on-one demo for between a buyer and vendor who just met. A study session with a group of new connections. At most events, such meetings are nearly impossible to organize effectively—but Meetings makes it simple. To learn more about the SpotMe Meetings module and schedule a demo, please contact us.